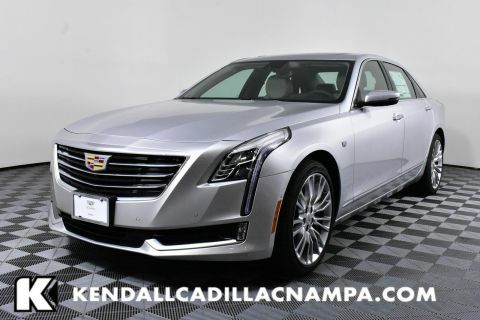 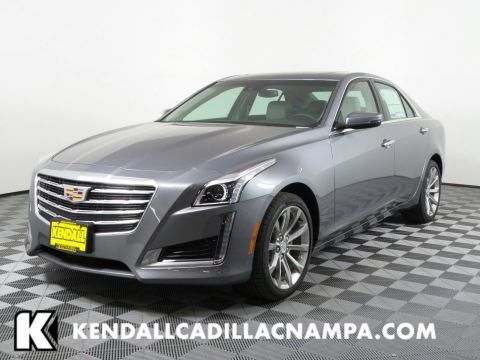 Includes Super Cruise, (KSG) Adaptive Cruise Control, (N30) Super Cruise steering wheel, (UV3) Night Vision, (UVZ) Forward/Reverse Automatic Braking, (QP1) 20" all-season tires, (NYS) active rear steering and Magnetic Ride Control. 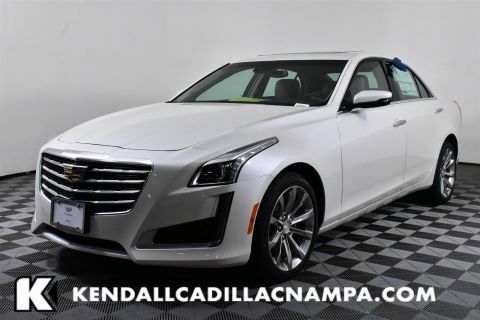 Only 2 Premium Luxury AWD models left in stock! 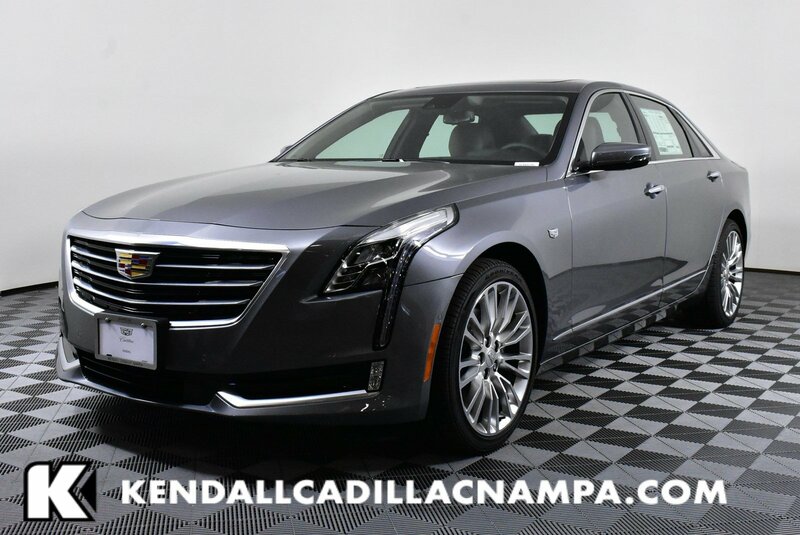 SUPER CRUISE PACKAGE includes Super Cruise (KSG) Adaptive Cruise Control (N30) Super Cruise steering wheel (UV3) Night Vision (UVZ) Forward/Reverse Automatic Braking (QP1) 20 all-season tires (NYS) active rear steering and Magnetic Ride Control.